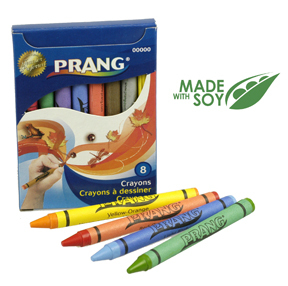 These crayons are made from 100% renewable ingredients. They contain no paraffin wax and they color so smoothly. I love coloring with the kids and these are my favorites. There is even jumbo size crayons for little hands. Contact us about 400 count classroom size boxes. 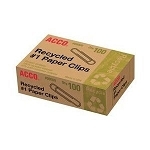 Choose 8 count regular size or jumbo, 16 count, 24 count or 64 count. Made in Mexico for Dixon Ticonderoga.